How is a student supposed to learn when language instructors love providing materials that are tough expert-level literature with tons of grammar and rules? 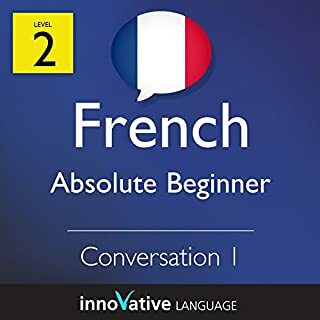 That style of book for new language learners can be overwhelming and lead you to flip back and forth between a dictionary and your book...constantly! Master French conversation the fun, fast, and easy way! Speak with anyone, anywhere. 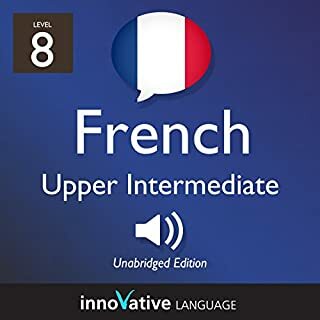 Start speaking French in minutes, and learn key vocabulary, phrases, and grammar in just minutes more with Lower Intermediate French. 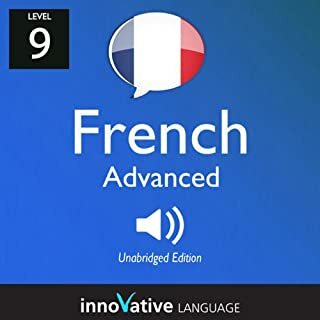 Our native French hosts break down all the sentences, grammar, and more in a simple, easily understandable way! This isn't stale textbook material - it's fun, effective, and practical! 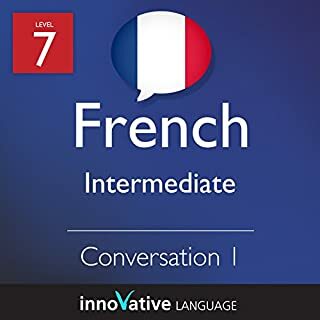 You learn Intermediate French conversation that you can use immediately! Très bien...merci! 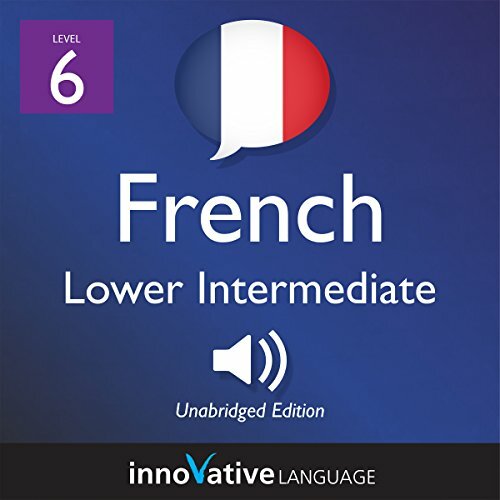 Un bon façon de apprendre les nouveaux mots et rappelle les vieux mots.